This entry was posted in My Musings and tagged aging with zest, boomer lifestyle, fearless women, gusto, living the good life, living with gusto, second acts, women as role models, women's inspiration by justabackpackandarollie. Bookmark the permalink. You have done it again! Great post! 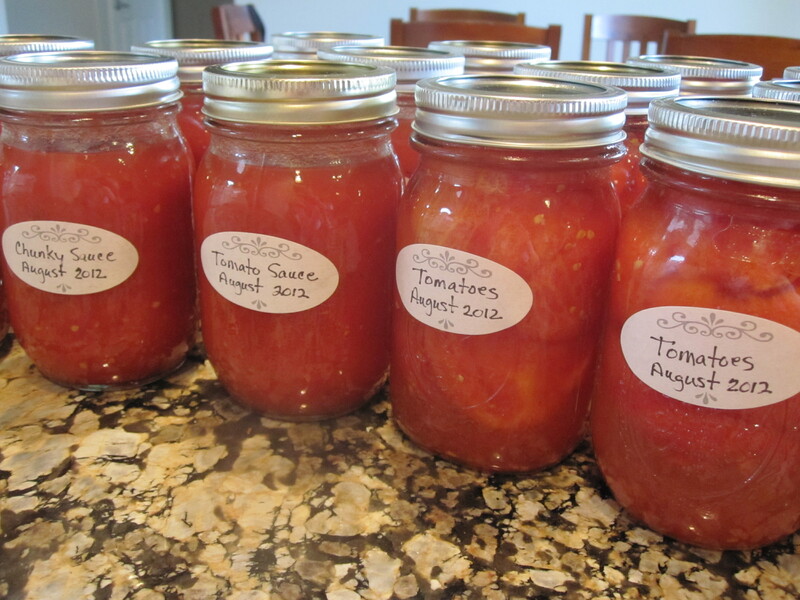 From one Juicy Tomato to another – Thank You Margie!